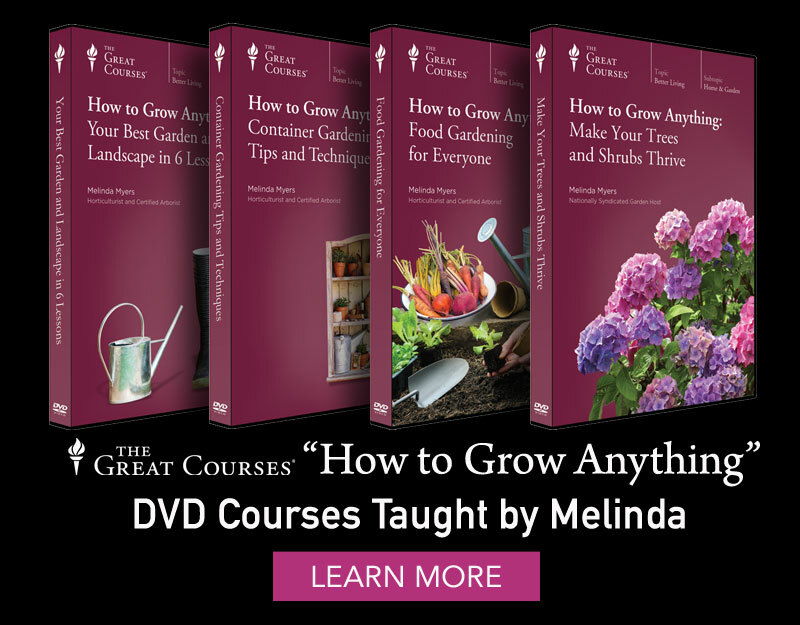 Check out my gardening books, DVDs and magazines designed to help gardeners beautify their yard and gardens. Gardening is now the favorite leisure pastime in America. Homeowners are realizing the health benefits derived from gardening and the increase in their home's property value. This book contains easy-to-use advice on the top landscape plant choices. 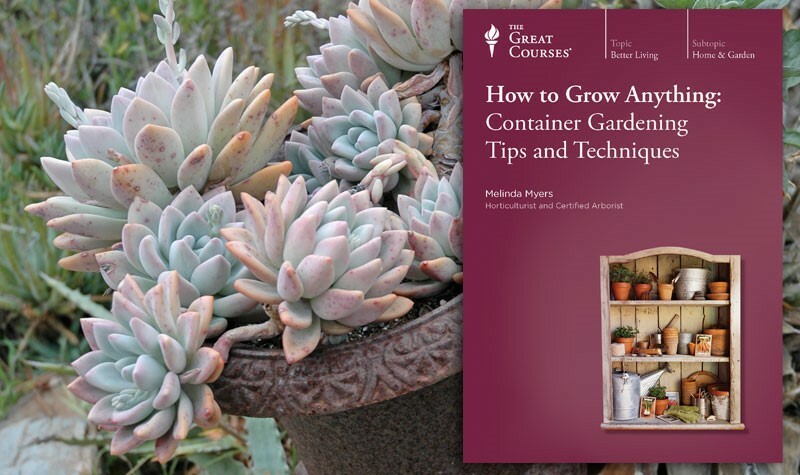 It also recommends specific varieties, and provides advice on how to plant, how to grow and how to care for the best plants. 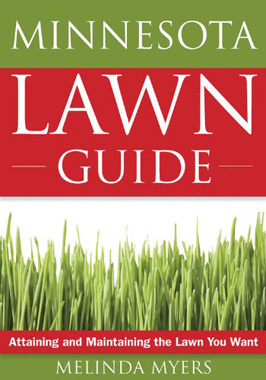 The Lawn Guide Series takes the mystery out of lawn care and maintenance. The book describes how to properly plant, fertilize and water as well as recommendations on how to address the inevitable lawn problems. 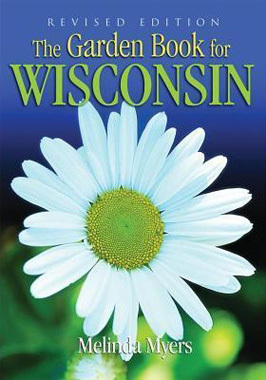 Jackson & Perkins is the leading brand of roses in America. Through years of development, Jackson & Perkins now offers roses that have characteristics that allow gardeners to enjoy roses without all the maintenance requirements. 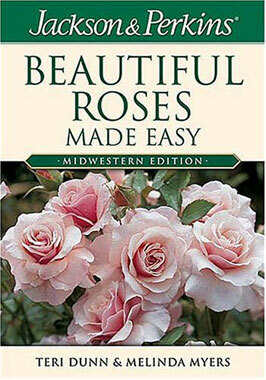 Jackson & Perkins Beautiful Roses Made Easy is available in regional editions and explains how roses can now be easy to grow and enjoy in any part of the country.